Diablo III …. on the record! Diablo III to say at least, is doing impressively well and scores made by the latest installment of the franchise can make your eyes nearly pop out when read. We got official information claiming that Diablo III achieves in bringing to the game every month a number of one million users! And this is certainly not the end of upcoming trend… Diablo III is soon heading to the consoles (PS3 and PS4) and will continue in adding players successively. Upon having (nearly) unlimited budget, Blizzard has this incredibly rare situation when its games can be polished and upgraded until perfection! Risk of running out of budget is a case that most of the developers strive with.. Imagine a game, that is finished in 60% and in the middle of process there is a signal to stop the work! 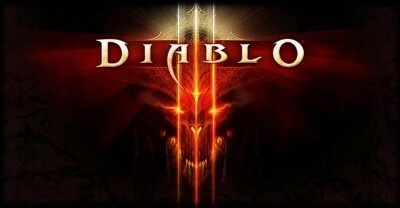 Plus, Blizzard studios can develop their games in a very long period (look at Diablo III and you will get the answer). When taking into account all previous factors, figures concerning Diablo III sales, shouldn’t seem astonishing at all! This game was made exactly for the “ruler” role and it’s not the biggest surprise that it achieved its goal!